Today I like to talk about, why Cannabis can be beneficial in your skin care routine and also answer the question, if you can get "high" from skin care that includes cannabinoid extracts! Let´s get right into it: Cannabinoids can be super beneficial in your skin care routine, because they are known to fight against aging, protect against free radicals and keep skin calm! Furthermore Cannabidiol is a powerful antioxidant that protects your skin against the harmful effects of UV rays and pollution. Cannabidiol (CBD) contains also anti-inflammatory properties to protect and heal breakouts. CBD is also highly moisturizing, regenerating and revitalizing. Hemp seed oil contains also Omega 3 & Omega 6 to supercharge your skin! So- what is not to love about these amazing benefits of Cannabis? I have tried the skin care routine by Cannatera that contains highly concentrated cannabinoid rich extract and want to tell you today about my experience! 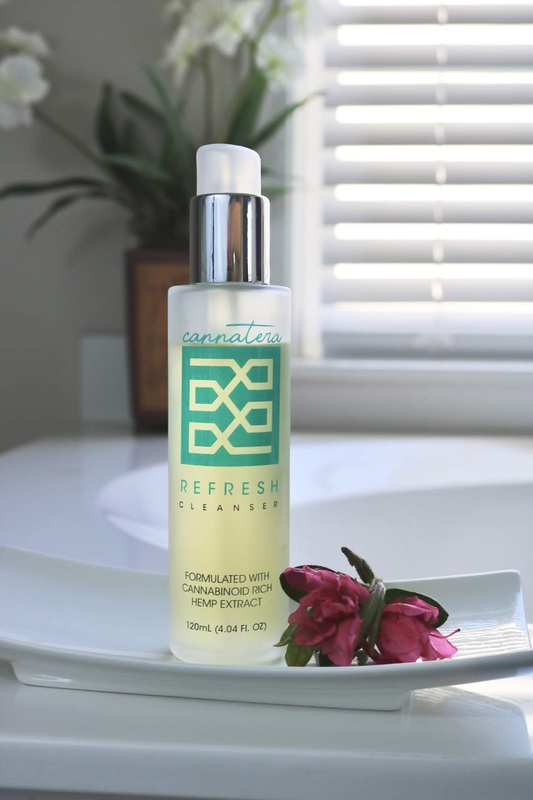 Cannatera Refresh Cleansing Gel is a gentle facial cleanser that contains Cannabidiol and Cannabis Sativa Seed extract but also Apple fruit extract, Lavender oil, orange oil, calendula, pomegranate, peony and many more plant extracts. It´s a deep cleansing facial cleanser that feels cooling with a nice refreshing herbal scent to it. The cleanser does not strip the skin from its natural oils- meaning the skin feels clean, but not dried out. My skin totally enjoys this cleanser! 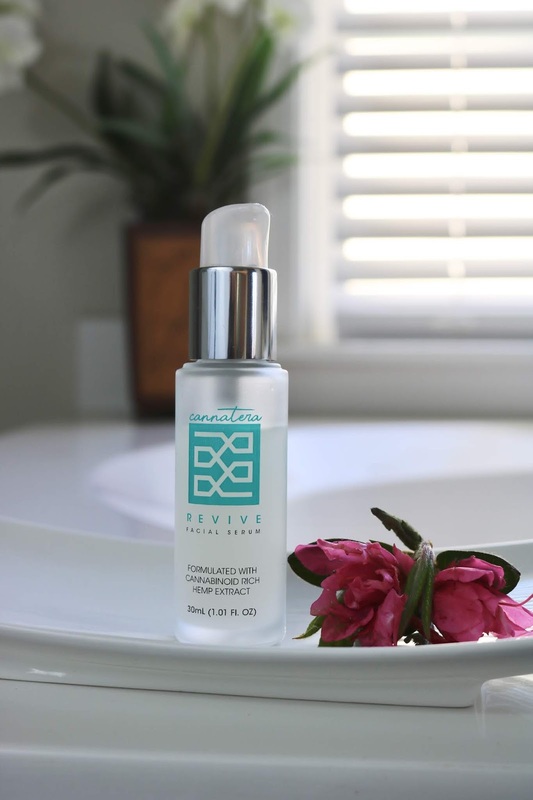 Cannatera Revive is a facial serum that has a thin water-gel like consistency and applies easy and fast- all the while hydrating the skin beautifully. It contains Cannabis Sativa (Hemp) seed oil and Cannabidiol but also pomegranate, peony, carrot, rice, sunflower seed, shea butter, avocado oil, lavender oil, orange oil and many other plant extracts. 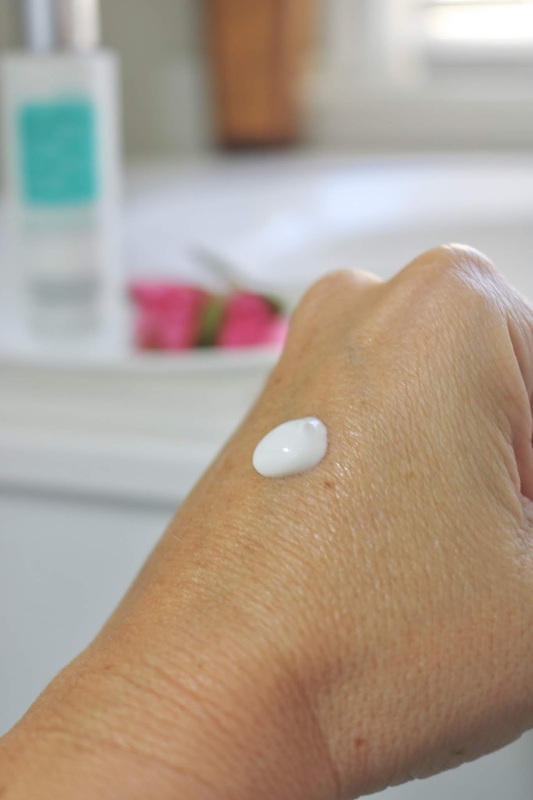 My skin feels immediately soft and supple with this serum! Cannatera Renew Facial Moisturizer is a rich, velvety anti-aging moisturizer that contains Cannabidiol and Cannabis Sativa Seed extract as well as a wonderful blend of antioxidants like Pomegranate, Sunflower and Carrot extracts and moisturizing ingredients such as Avocado oil and She Butter. Even-though this thick lotion is deeply moisturizing- my skin never looks shiny- just luminous and very healthy hydrated! Cannatera offers this complete anti-aging skin care routine also in a bundle for $240. 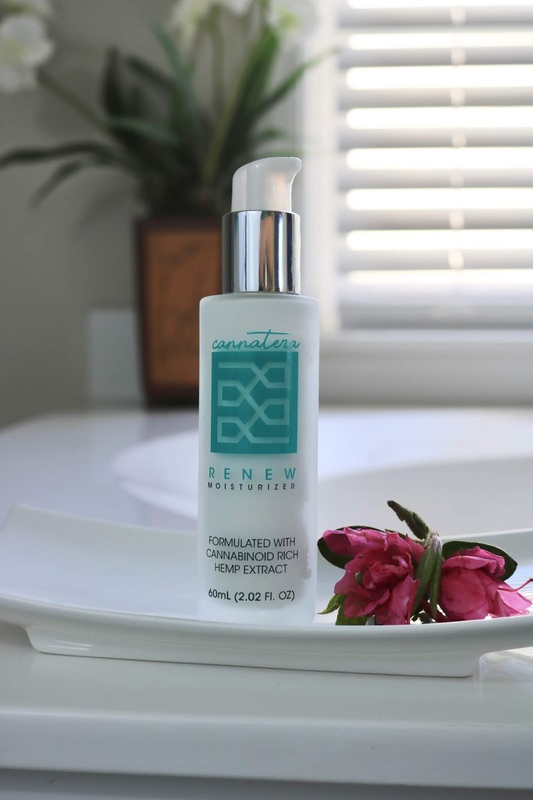 Enter to win the complete CANNATERA AGELESS SYSTEM (facial cleanser, serum & moisturizer)! This is a $240 value! Open to U.S. residents only. By entering in this contest giveaway, entrant acknowledges that entrant’s email address might be shared with at least one third party. Good luck! Is cannabis in skin care something you would like to try out? Thank you Cannatera for sponsoring this post. 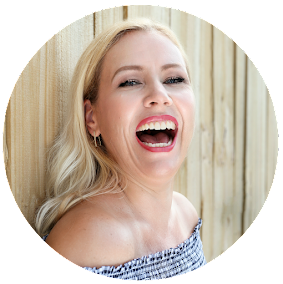 I only recommend products or services I use personally and believe will be good for my readers. Contains Affiliate links. Read my full disclosure.